Wrong-way car accidents in Homestead and other Florida communities result in serious injuries and fatalities each year, and are highly preventable collisions. Florida ranks third in the nation when it comes to wrong-way accident deaths. These types of crashes are often caused by drunk driving or distracted driving, but authorities have noted that in many cases it is difficult to catch a driver headed the wrong way until a collision occurs. Wrong way car accidents can cause serious and fatal injuries. Often, a drunk driver will be heading the wrong way at high speeds, so the force of the collision is significant enough to cause serious damage. In addition, these collisions tend to happen on ramps, where cars are still traveling at higher speeds because they are entering or leaving highways. Wrong way collisions can be front-end collisions if another car is traveling in the right direction. In some cases, the crashes are single-vehicle collisions where a driver speeds along a ramp or highway the wrong way and then loses control of the vehicle, eventually hitting a stationary object. These types of single-vehicle crashes can be especially likely in situations involving alcohol. 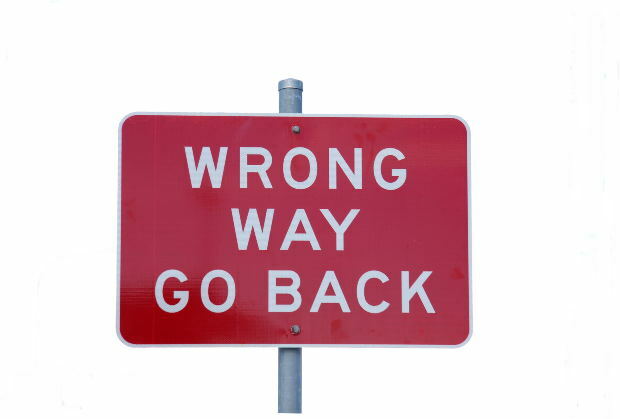 Some wrong-way situations are fixed easily. 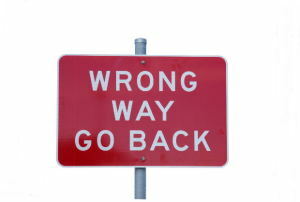 A driver realizes that they are headed the wrong way and adjusts their driving, turning around. In cases where a driver is driving under the influence, they may not have the ability to think clearly enough to get out of the way and to turn around. In these cases, it can be difficult for police to know where the potentially dangerous situation is unless someone reports the incident or a crash occurs. The city of Orlando is embarking on a new solution to deal with these kinds of crashes. The city has installed a wrong-way driver alert system to curb the collisions. The system is in place in Wedgefield, at State Road 520 and the Beachline and is the first of its kind in central Florida. The wrong-way driver detection system includes four warning signs and a sensor. If a driver is coming up the ramp the wrong way, the warning signs warn the driver twice using flashing red lights. In addition, the police are alerted about the problem. If the driver continues driving the wrong way, another sensor is tripped and a photo is taken. The Traffic Management Center is sent an alert so that authorities can respond quickly. The plan is to gather data from the system for one year to test the new plan. If it seems to be helping, four more systems will likely be installed at various ramps in the area. Have you been injured because a driver was headed the wrong way? Contact Flaxman Law Group to set up a free case review to discuss your situation. Florida law may allow you to seek benefits to pay for your medical bills, car repairs, lost time at work, pain and suffering, and other expenses. To find out more, contact our law firm for your free case analysis.